Add Me? By Request, Facebook Games! You can use This Episode to "Add" Eachother too! What Game/s are you Playing on Facebook? Tell us a Bit about Yourself! 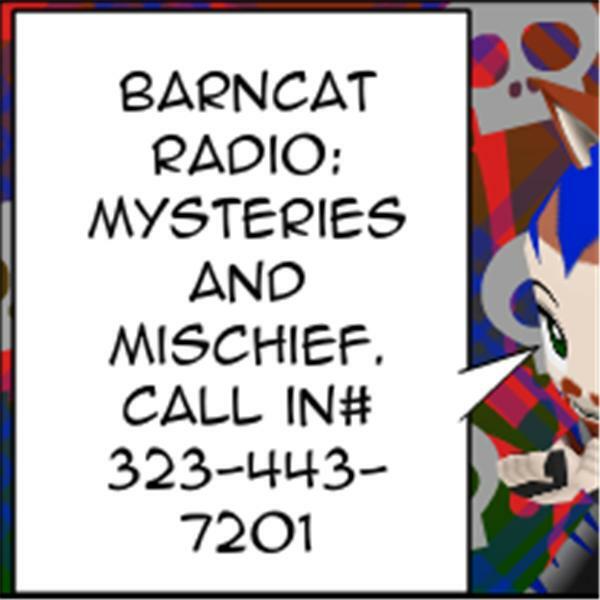 Let BarnCat Radio be your Ally for Neighbors.